The Float Dresser from Tema represents a superior choice in a modern or traditional setting. It includes a minimalist-inspired design with clean lines, ensuring the piece will complement the decor just about anywhere. 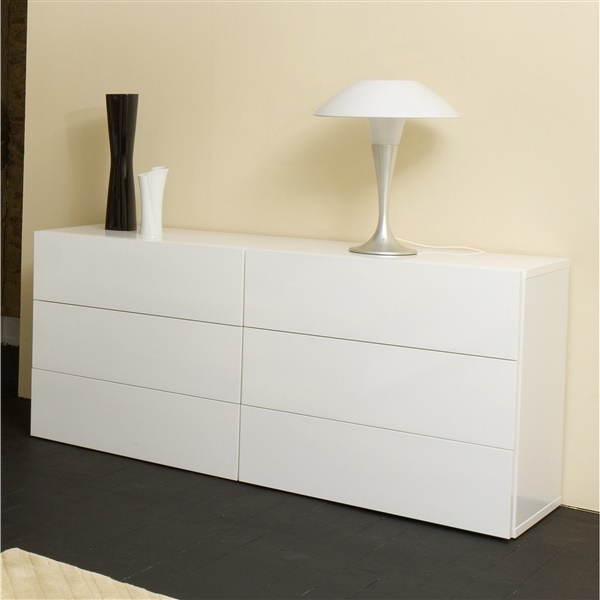 In addition, the dresser features six spacious drawers and comes in a matte white or natural walnut veneer finish that is sure to impress. Incorporate a dazzling dresser into your home with the Float Dresser.